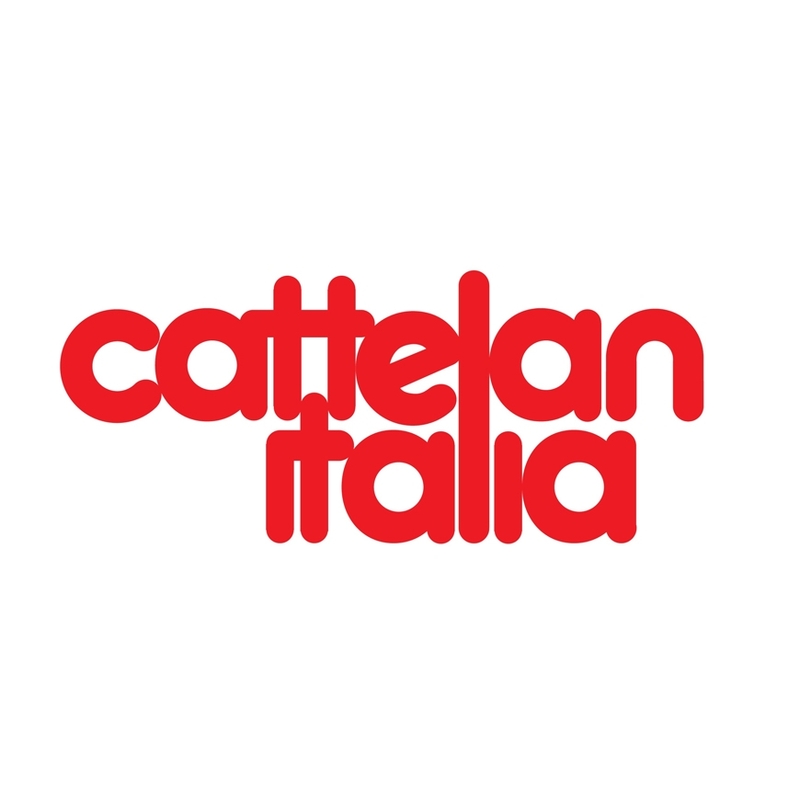 The Agatha Flex chair by Cattelan Italia sets new levels of standards for design, comfort and functionality. The surprising flexing mechanism integrated into this chair intuitively adjusts the backrest to your posture while sitting. The soft leather and cushioning completes the ultimate comfort you were looking for in the ideal dining chair. 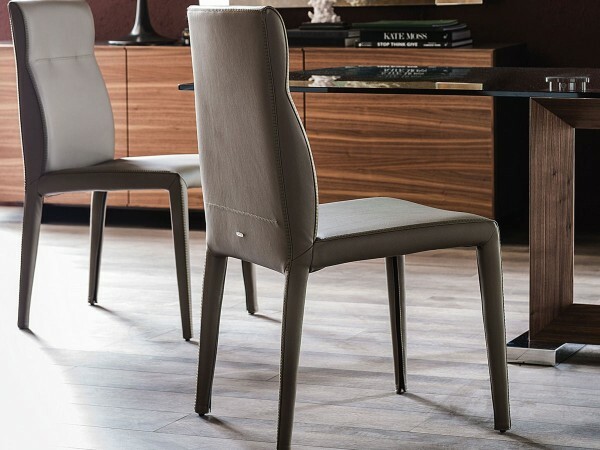 The mixture of simplistic design, luxurious comfort and state-of-the-art technology makes the Agatha Flex Chair. An unexpected surprise is the flexing mechanism integrated into the chair's arched backrest so that it intuitively adjusts to your posture while you dine or work. While delivering visual elegance, supremely soft leather and supple cushioning completely encase the chair's sturdy steel body to offer a truly relaxing feel.